Jinyoung of B1A4 will star in KBS’ upcoming drama “If We Were a Season” (unofficial title), according to his agency WM Entertainment. He will play a man named Dongseok, who has one-sided feelings for Haerim, played by actress Chae Soo-bin, in the drama that depicts the innocent and youthful lives of the characters. 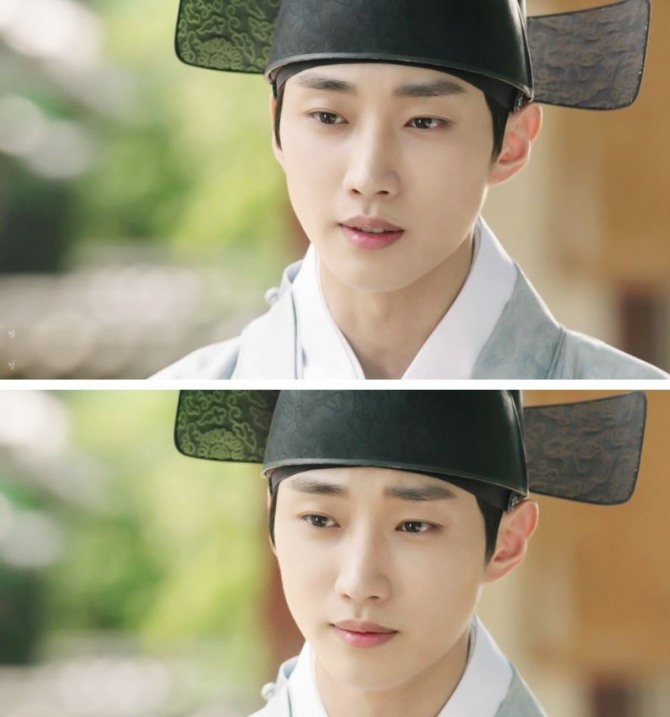 Both Jinyoung and Chae appeared in the breakout hit KBS drama “Moonlight Drawn by Clouds” last year. The cast reportedly met with the drama’s producers Friday. They have officially started preparations for filming. 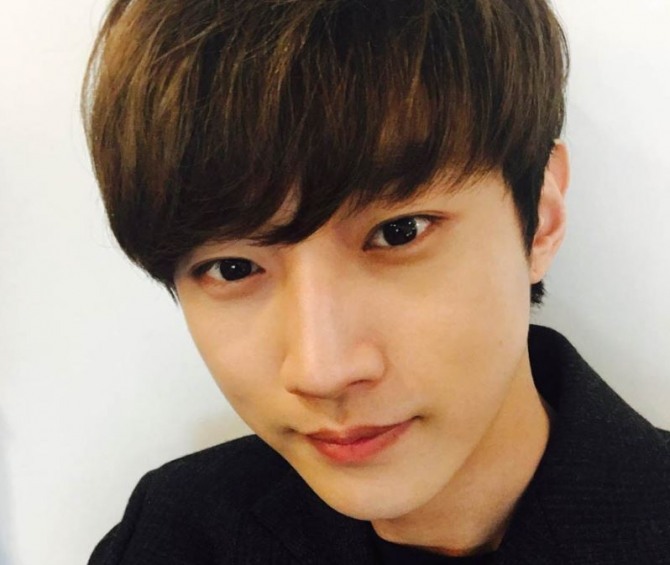 Jinyoung debuted as a member of B1A4 in 2011. He has starred in dramas such as tvN’s “She is Wow” in 2013, MBC’s “Warm and Cozy” and KBS’ web drama “Love Detective Sherlock K,” both in 2015.